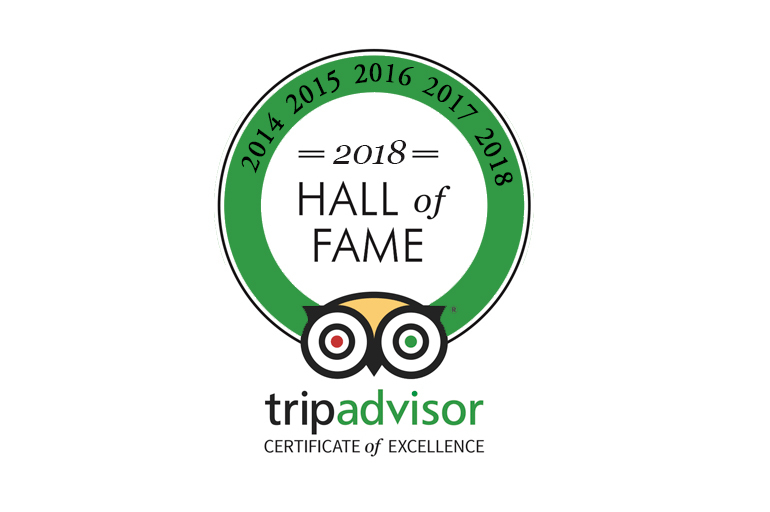 We’re now in Tripadvisor’s Hall of Fame: TripAdvisor’s Certificate of Excellence winners for 2014, 2015, 2016, 2017 and 2018! This recognition distinguishes a business from competitors and gives existing and potential customers more reason to choose an establishment. Because we’ve earned a Certificate of Excellence every year for the past five years, Alaturka has qualified for the Certificate of Excellence Hall of Fame. Being awarded the Cerificate of Excellence for many years and this induction into the ‘Hall of Fame’ is a true source of pride for us and the entire team at Alaturka. On top of this, our last Food Safety & Standards Visit happened in September 2018 and once again, we maintained our 5 star rating!